Mill sludge, a by-product of the pulp and paper industry, is traditionally landfilled, incinerated or land spread. However, these options are associated with many environmental and economic impacts that include: emission of greenhouse gases into the atmosphere and the leaching of toxic substances into surrounding ground and water systems. The implementation of environmental policies and carbon taxes warrants better management of the disposal of mill sludge since the present methods may not be viable options in the future. 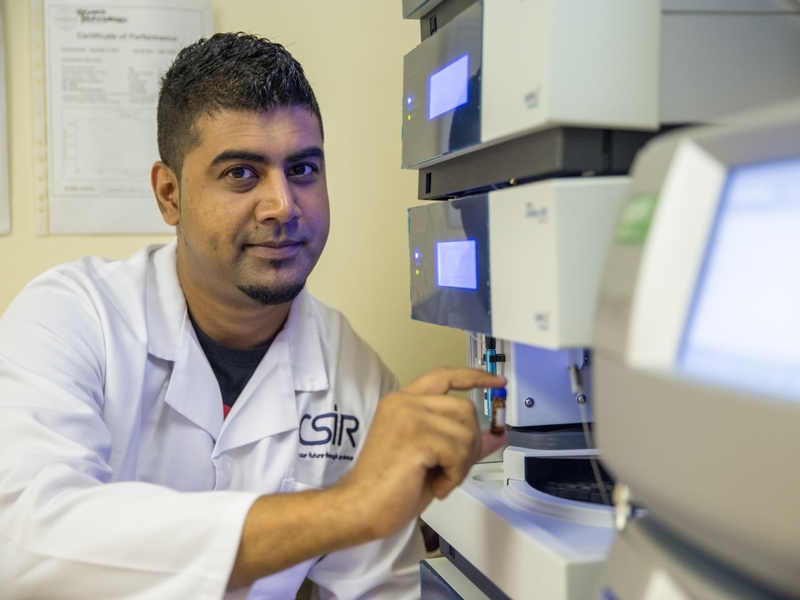 CSIR researchers collected pulp and paper mill sludge from four different operating mills in South Africa to characterise the by-product using various analytical techniques, namely: high performance liquid chromatography; pyrolysis-gas chromatography/mass spectrometry; fibre morphology analysis, and energy dispersive X-ray spectroscopy. The high performance liquid chromatography analysis showed that sludge derived from a mill not using any recycled fibre had the highest percentage of carbohydrates compared with the other sludge samples generated by mills that use recycled fibres. Energy dispersive X-ray spectroscopy analysis, a new approach for sludge analysis, proved to be an easy tool to detect the different heavy metals present in the sludge. The common elements identified in sludge types originating from recycling mill sludge were calcium, silicon and potassium. The fibre morphology analysis provided information on the properties of the residual fibres and fines present in the different mill sludge types. The results obtained showed that the sludge types differed depending on the mill processing techniques. The beneficiation opportunities identified for the sludge types characterised include: biogas, nanocrystalline cellulose and biopolymer production. Pulp and paper mills typically generate significant quantities of non-hazardous solid waste which requires management as a waste material or as a by-product. Most of these solids are removed after primary mechanical treatment, resulting in a sludge that contains large quantities of fibers, papermaking fillers, or both.